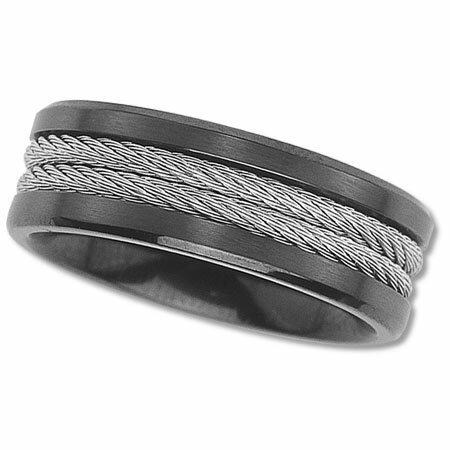 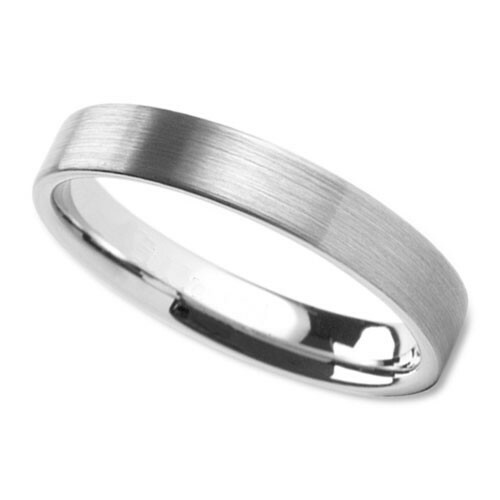 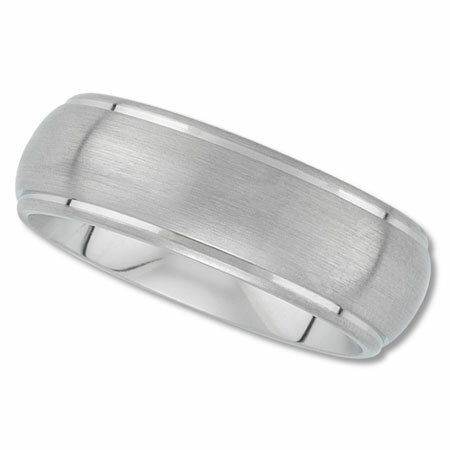 Our mens wedding rings & bands represent a cross section of designs and materials that we feel will appeal to just about every guy. 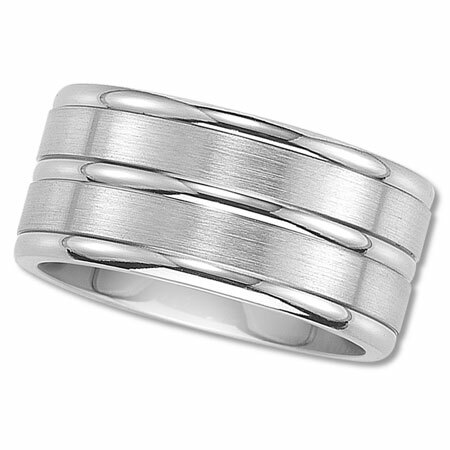 We offer rings that start as low as $66 and can be priced as high as $1,000 for our more intricate 14k gold rings. 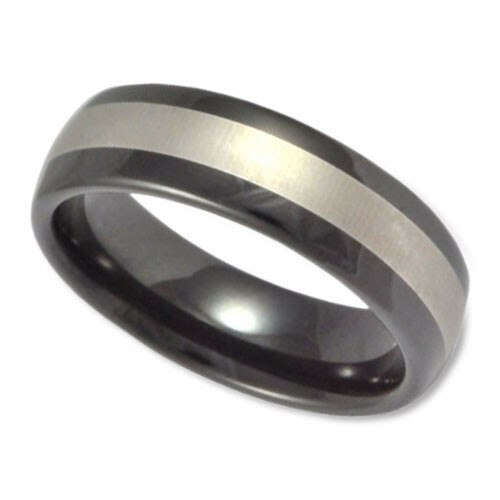 We offer rings made of Tungsten, Titanium and 14K gold. 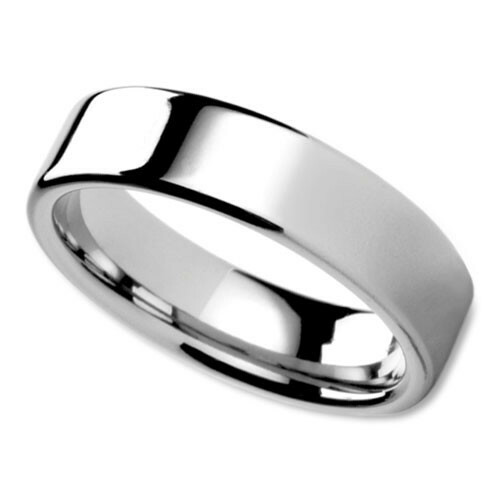 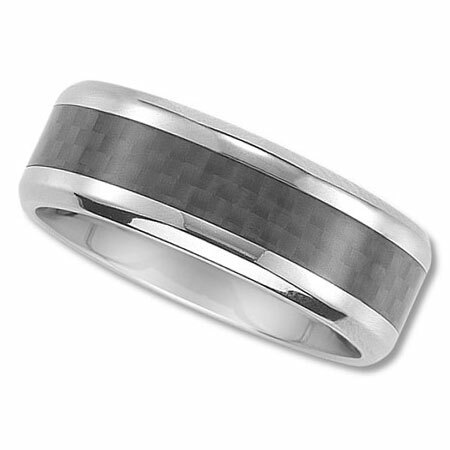 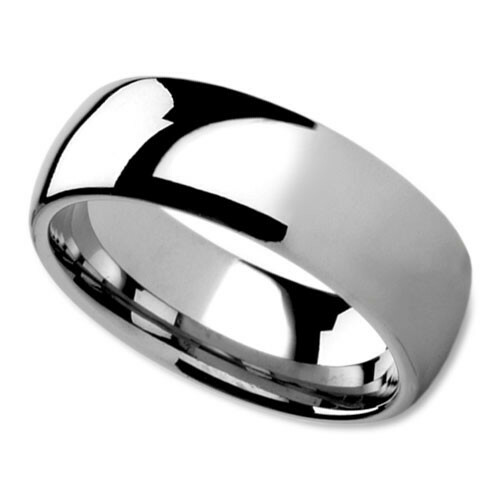 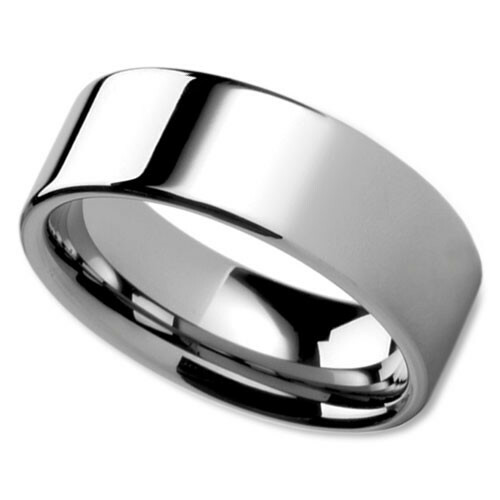 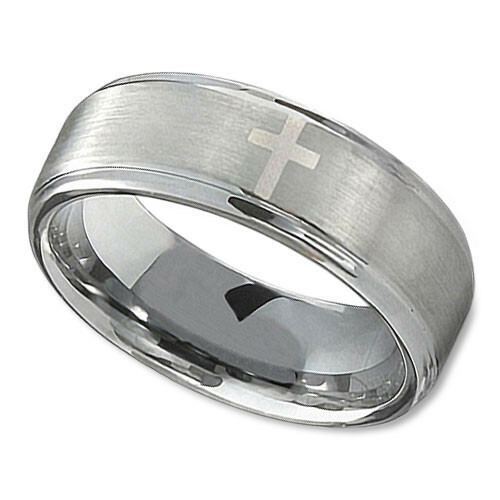 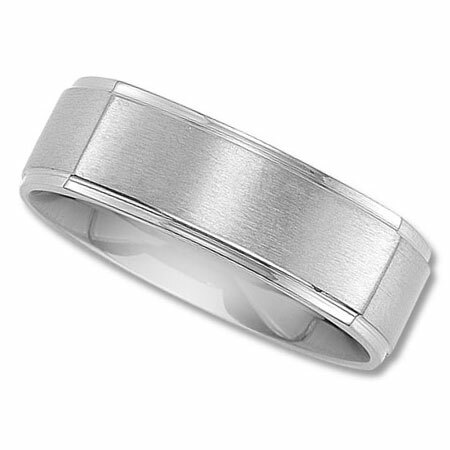 If you are getting married for the first time and don't have a lot to spend at this time, please look at the Titanium and Tungsten rings we have to offer. 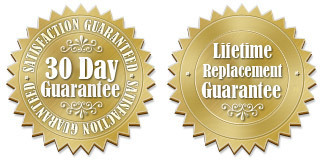 Don't let the lower prices fool you. 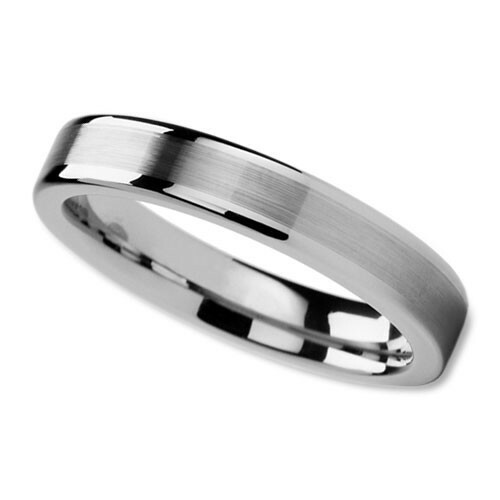 These are exceptionally well made rings and all titanium and tungsten rings are backed by our Lifetime Replacement Guarantee.